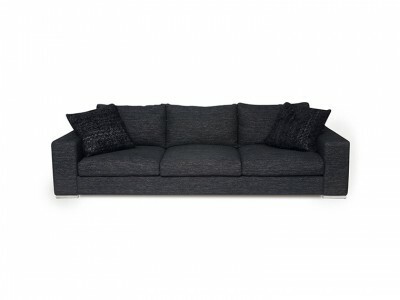 A sofa of substantial proportion that cleverly combines the casual chaise concept with a contemporary lounge suite, Caiman has room enough to stretch out and to snuggle up with family and friends. 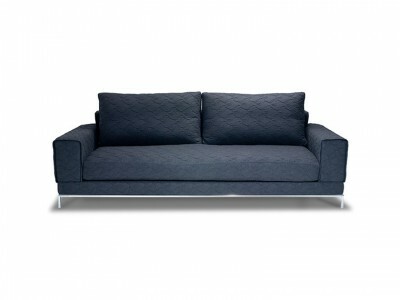 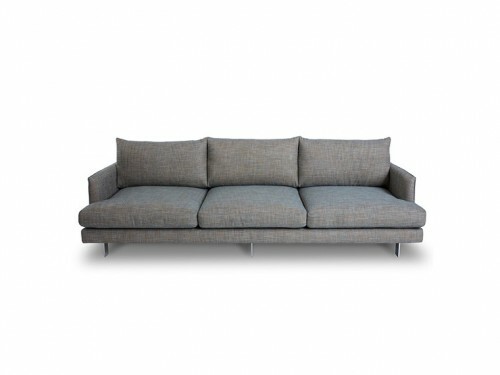 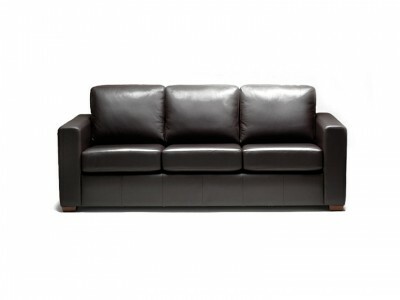 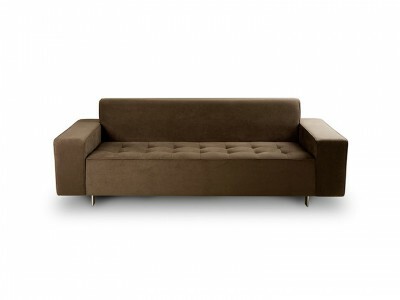 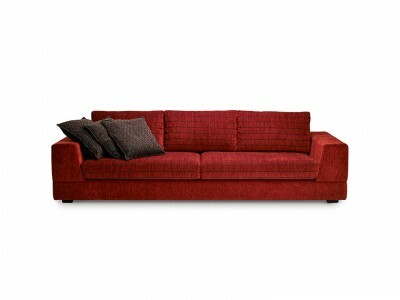 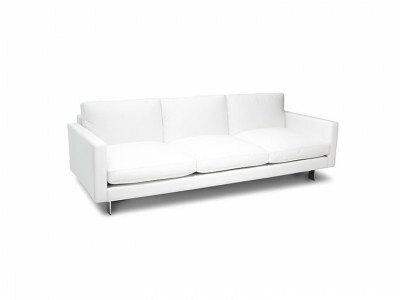 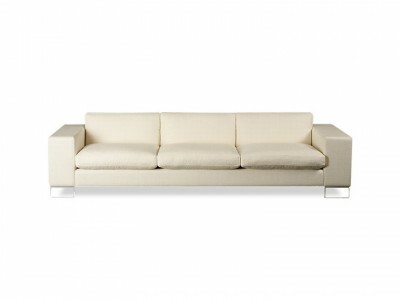 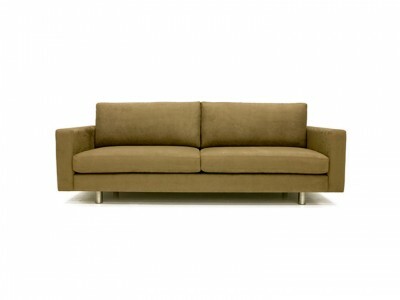 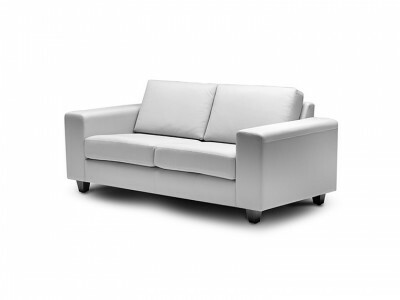 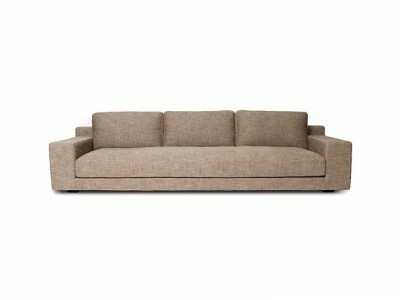 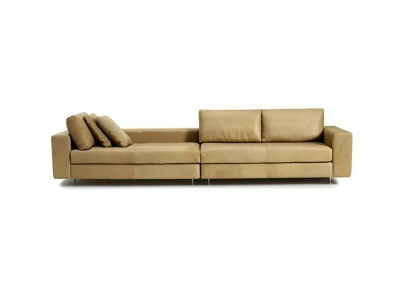 This robust, full-bodied sofa is designed for comfort and quiet luxury. 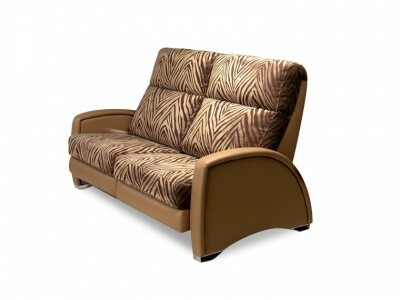 It features seat cushions filled with a combination of ‘Ultimate Comfort’ and ‘Indulgence’ foams, while back cushions are covered with an opulent feathers and down quilt, enclosed in a heavy duty fabric case. 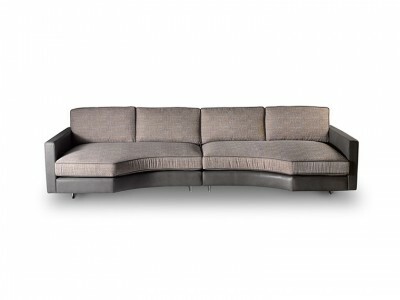 Caiman (photographed in “modular” components) is available in two sizes (3600mm and 3000mm) and can also be custom made for specific requirements. 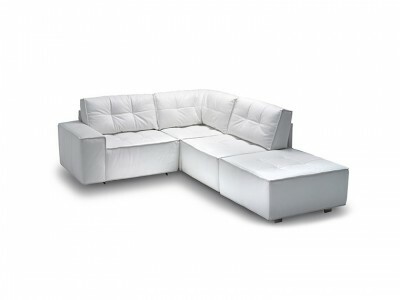 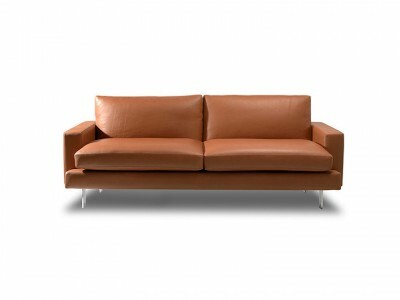 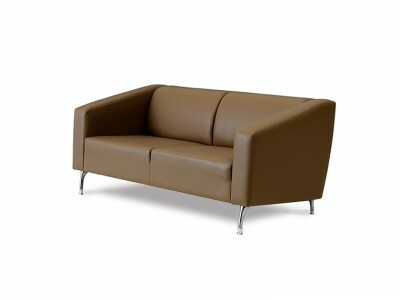 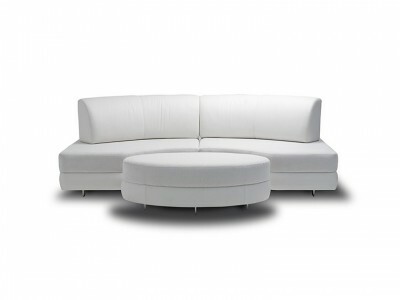 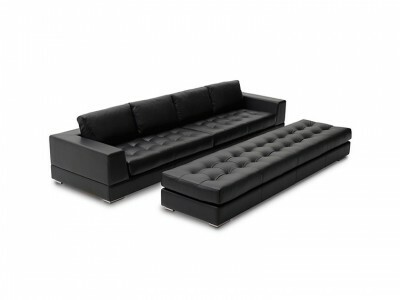 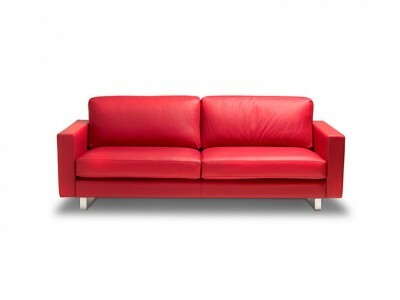 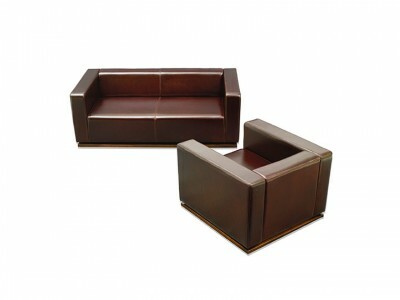 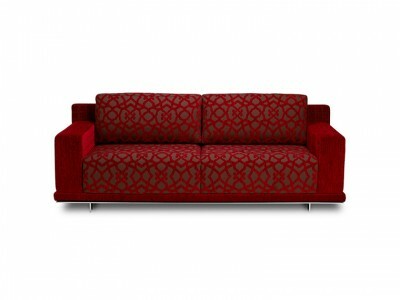 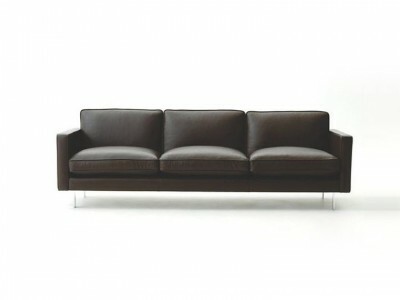 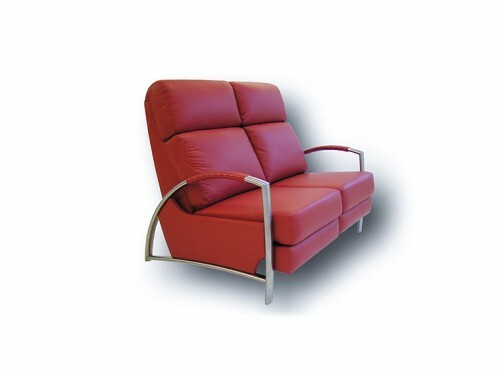 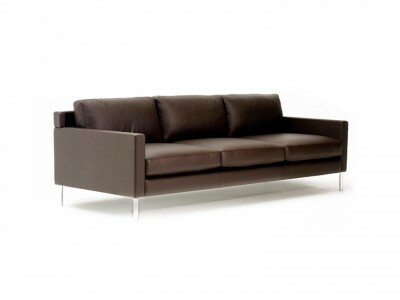 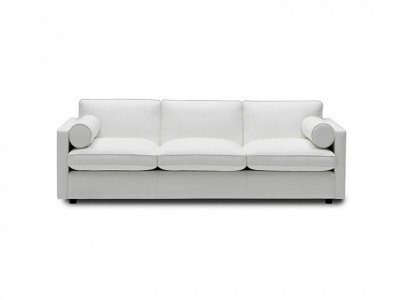 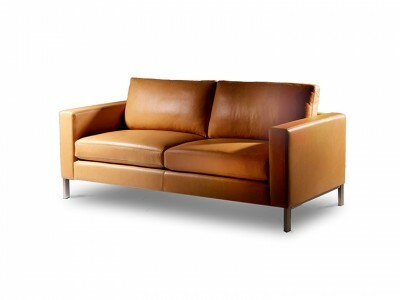 Available in leather or the fabric of your choice (optional nested ottomans are also available).